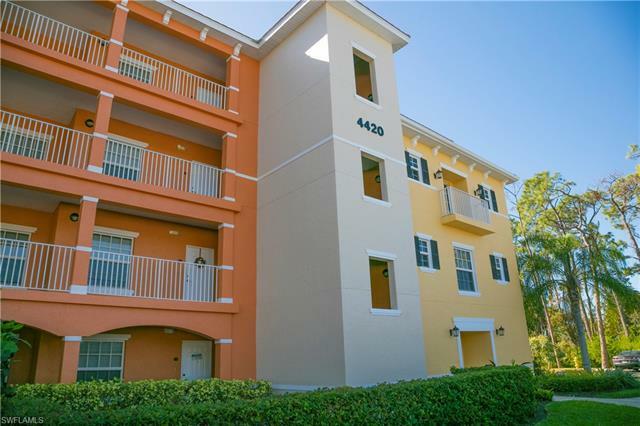 Here’s an excellent option among the wonderful condominiums for sale within Naples Botanical Place. 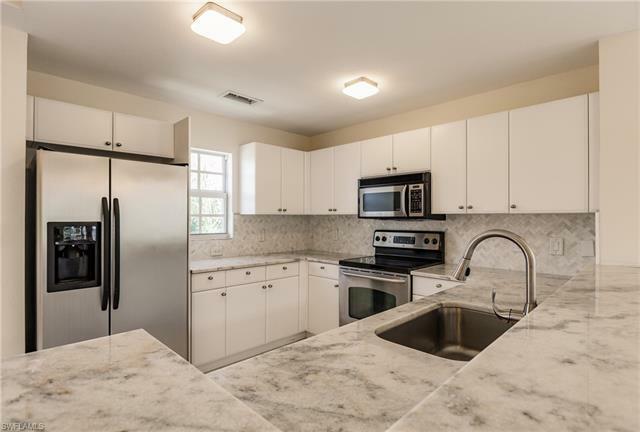 This is a real gem among these rarely available residences which comes with three bedrooms, three bathrooms and more than 1,800 square-feet of living area. Built in 2006, this residence is complemented with nuances that include vaulted ceilings and a spacious loft area that would make for a great home office or reading room. It also offers beautiful views of the nature preserves. 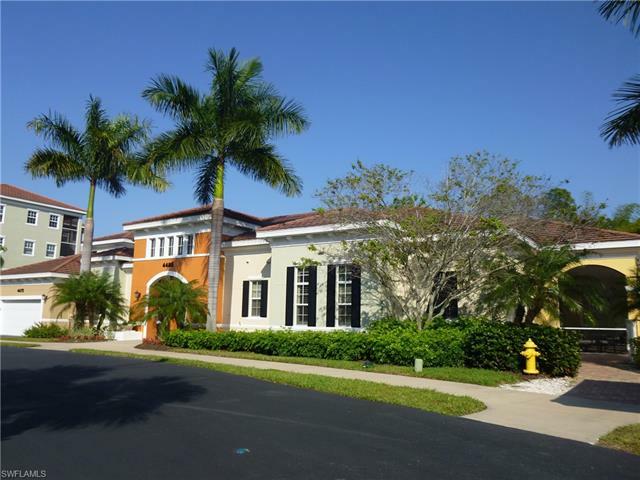 Of course, Naples Botanical Place also provides wonderful amenities in the club house, swimming pool, fitness center and more. 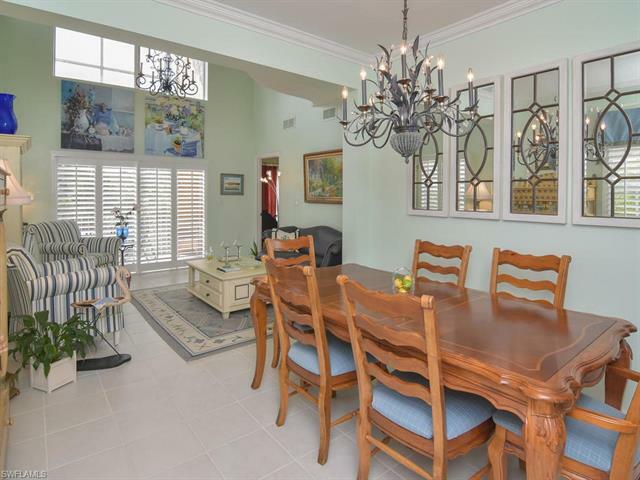 You’ll also appreciate living in close proximity to area beaches, golf courses, nearby entertainment venues and attractions such as the Naples Botanical Gardens (mere moments from the community). 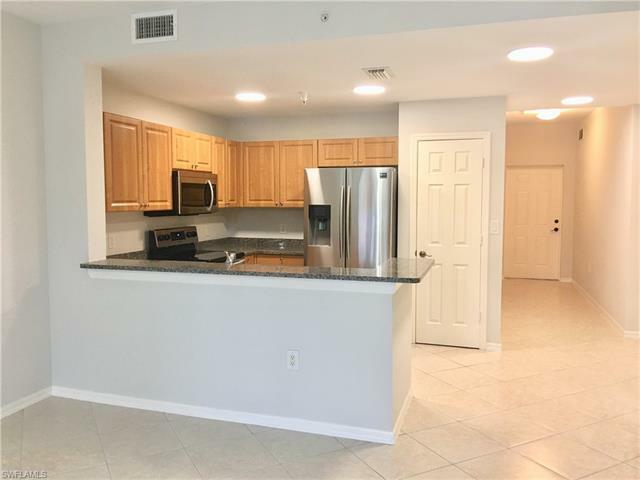 For full details on this great find at Naples Botanical Place, simply click on the image below.